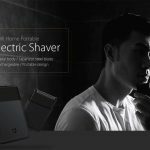 Over the years, Redmi has become synonymous with cheapness and savings, with almost all devices always sold under the roof of 200 € (at least in China). However, this trend seems destined to end soon, thanks to the presentation of the next Redmi flagship store. 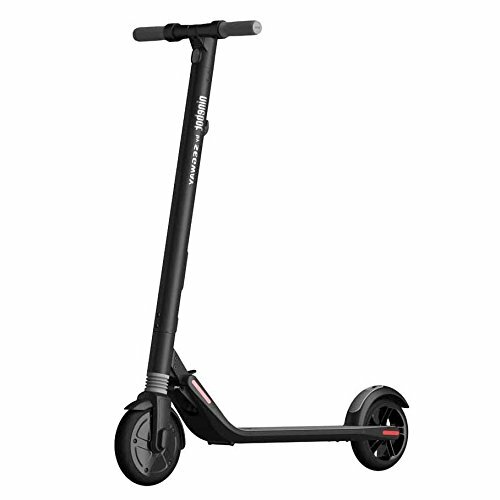 The device, of which we still do not know the name, will in fact very probably be equipped with a Qualcomm Snapdragon 855 processor and accompanied by a competitive price but which cannot be considered economic. 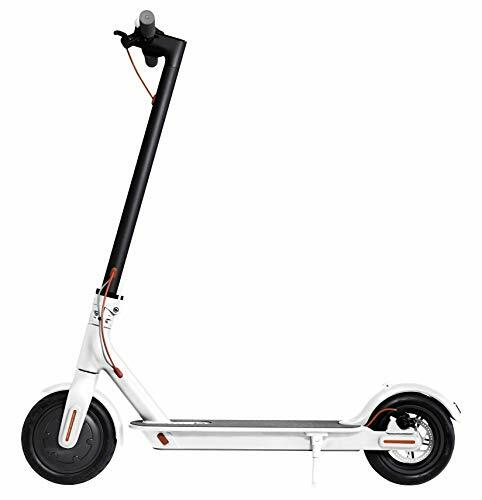 In addition to the variable price unknown to us, another very important aspect that we have not yet been able to certify is the final design of the device. 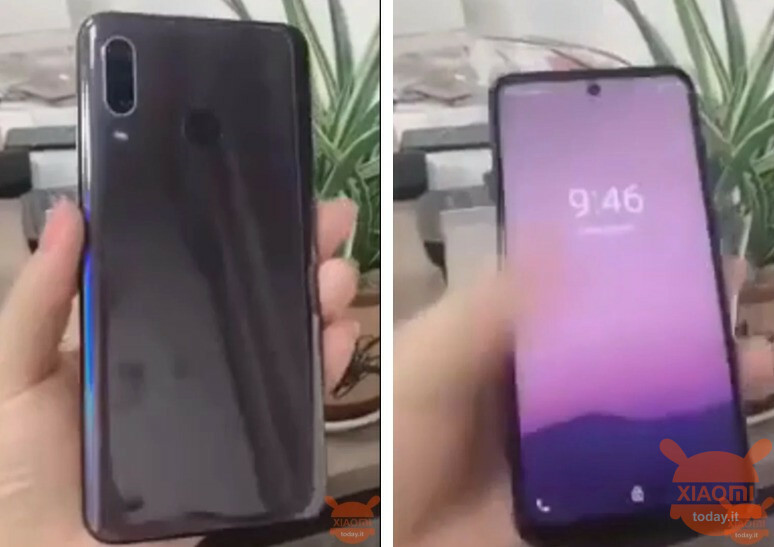 In fact, in the last few weeks we have seen several rumors about the style, from the front camera that pops up from the top called "pop-up" to the one inside the display, a bit like on the Samsung Galaxy S10. 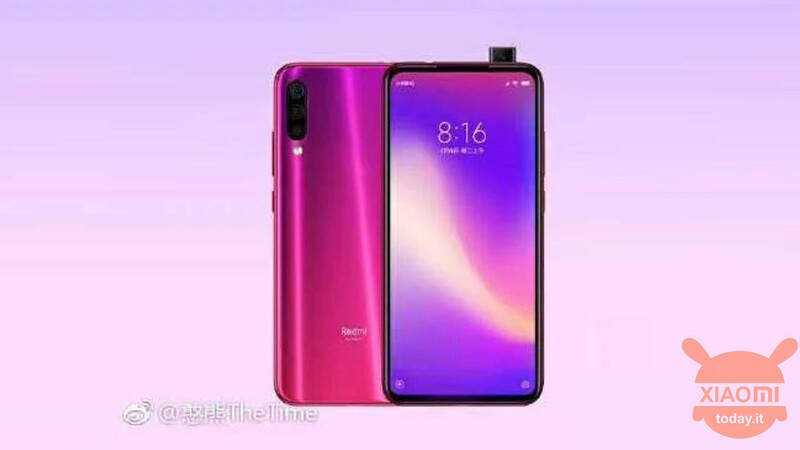 However, both designs were later denied by Redmi executives. 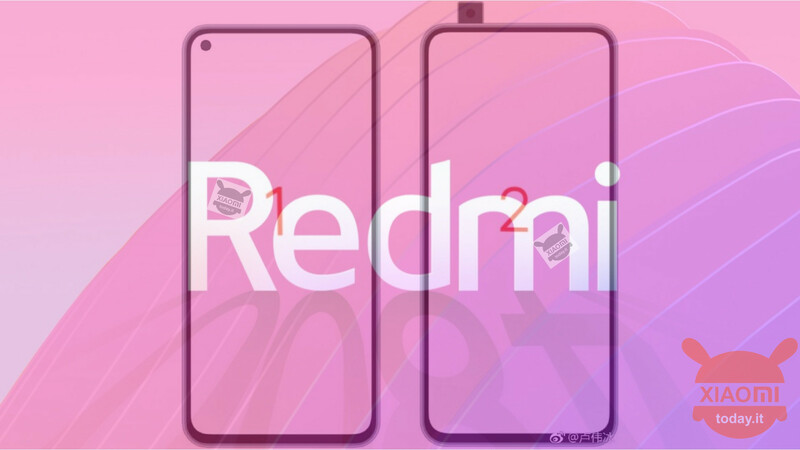 Well, today, the managing director of Redmi, Lu Weibing, would have shared an image online (above) that puts everything back into play, let's talk about the two designs that were circulating on the net until now. 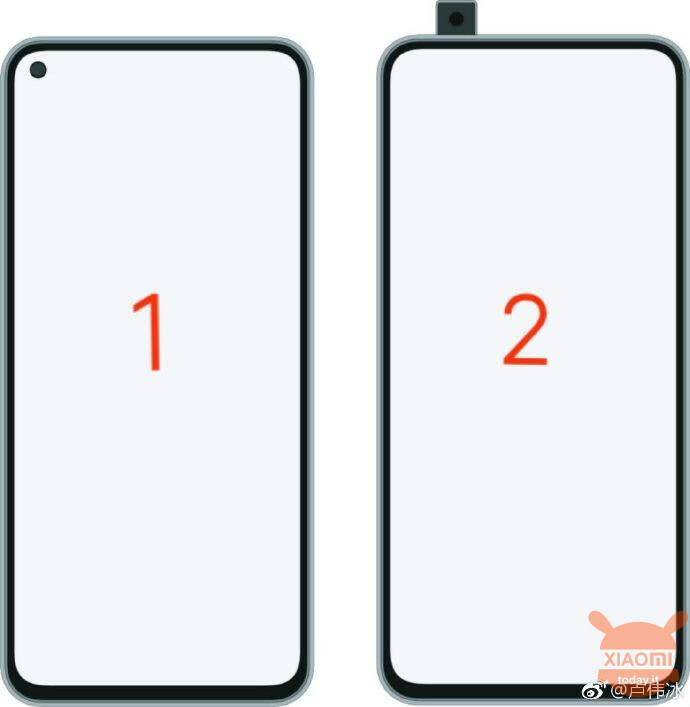 Along with the image Lu Weibing then asked users (Chinese), which of the two designs they preferred and at least looking at the first dozen comments, it would seem that the latter is the one with the most votes, or the pop-up camera. We have to say that the users' answers did not surprise us, as we did not like the hole on the screen, then fortunately denied. So it would seem that Redmi is still not sure which design to adopt for their first and true flagship in history. A signal that also confirms that the device has not been finalized and that it will take some time before it is officially announced. Now tell us yours. What do you think of the two designs in the picture? Which would you choose? Comment below with your opinion!